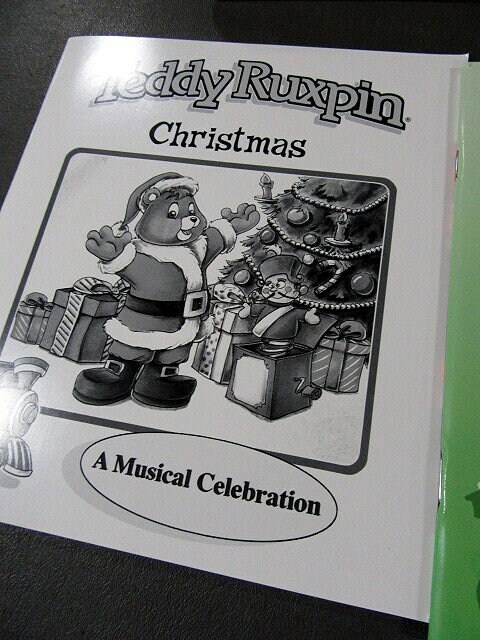 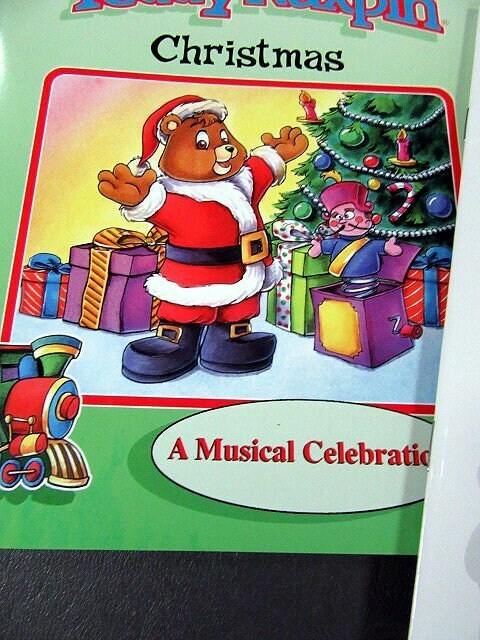 Nice working, clean two-piece lot of Ruxpin programs, Christmas and Lullabies. 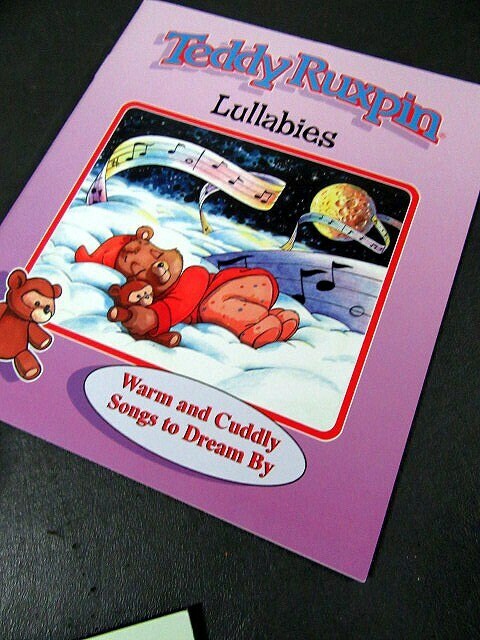 Just grab your milk and cookies and your favorite blankie. 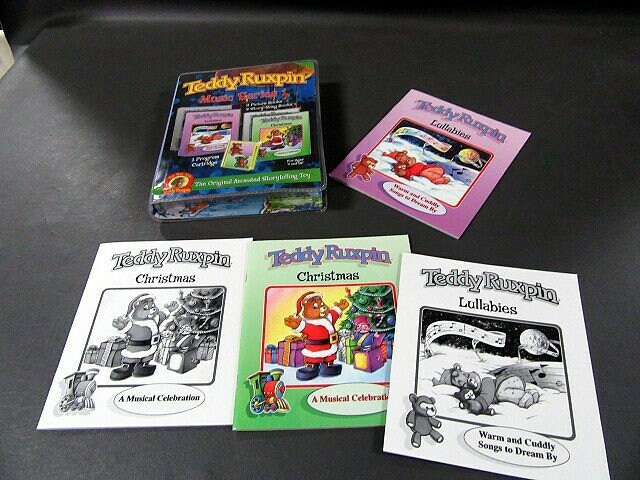 We've also got several Ruxpins both in and out of original box.